There is a wide range of factors that come into play when your home’s foundation becomes compromised. From settling structures and concrete that may have been mixed improperly to basement flooding and even tree roots, the causes are many. 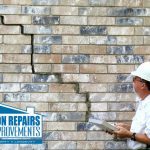 If you are noticing that your foundation is showing any signs of wear and damage, it is critical that you reach out to a professional foundation repair contractor right away. That is where the professionals here at Foundation Repairs & Home Improvements come in. Our highly skilled and trained team of experts will perform a full inspection and thorough assessment of your home in order to mitigate any damages while potentially saving you a large sum of money that would typically need to go into costly repairs down the road. 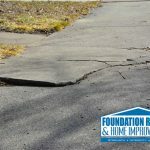 Most homeowners, however, are unaware of the signs and indicators that would represent potential damage to their foundation. 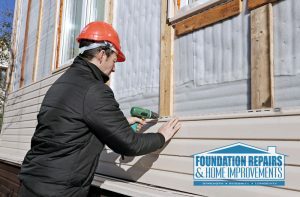 For this reason, we have listed some scenarios that could be indicators that your foundation may be in need of repairs. If you have noticed any of these specific indicators we have listed above, then the time is now to contact our foundation repair experts at (205) 426-2770 to schedule your free consultation and damage assessment. Our team of professionals is on hand to answer all your questions and address your every concern. 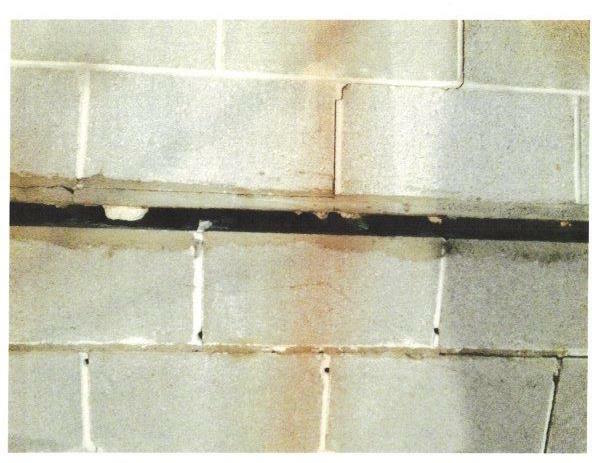 It is important to understand that once your foundation has been compromised, it will then be much more susceptible to further damage since water can easily penetrate cracks and crevices. 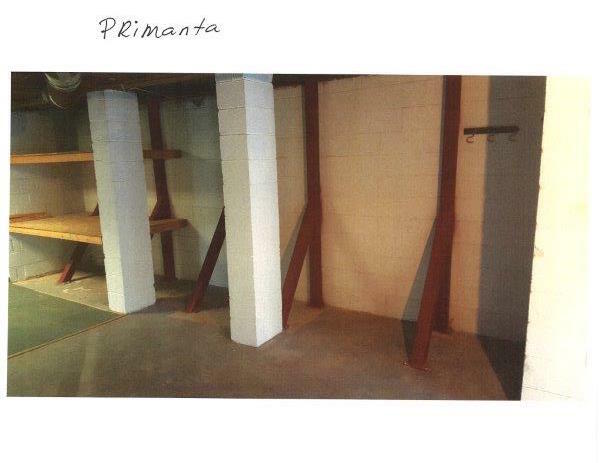 When this happens basement flooding, mold and mildew problems occur. 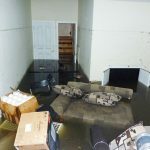 These conditions can, over time, compromise the health of your family as well as the atmospheres which is why the waterproofing and foundation repair experts at Foundation Repairs & Home Improvements are on hand to offer you a free consultation and provide you with efficient and effective solutions to your foundation problems. Utilizing only state of the art equipment and the best software available in the industry today, our contractors will ensure that your repair project is completed in timelines accommodating to your needs and in an efficient and safe manner as well. 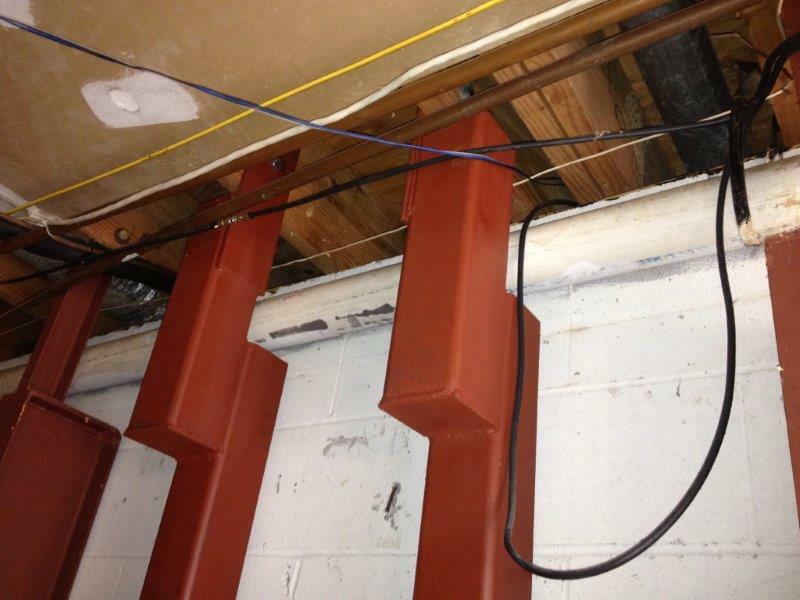 Surely foundation problems can be challenging and quite costly. However, choosing the ideal foundation repair specialists is quick and easy when you rely upon the licensed and certified experts here at Foundation Repairs & Home Improvements. Take the worry out of your day and put all your foundation repair issues into the hands of some of the absolute best in the industry. ‘Home is where the heart is’ is such a true statement in life which is why we want to ensure that your home is not only attractive and comfortable, but safe from harmful atmospheric toxins as well. We all spend a good deal of our time at home and certainly dining with family and friends is an important part of all of our lives. For this reason and many more, don’t delay when it comes time to repair your home’s foundation. The longer you wait, the more damage will be incurred and the greater the cost over time. The folks here at Foundation Repairs & Home Improvements take pride in our premier foundation repair services and look forward to serving you with all your foundation repair needs. Summer is finally here, which means lots of family gatherings and fun. So why delay? Contact our team today! !